Want to learn from our new product launch strategy? 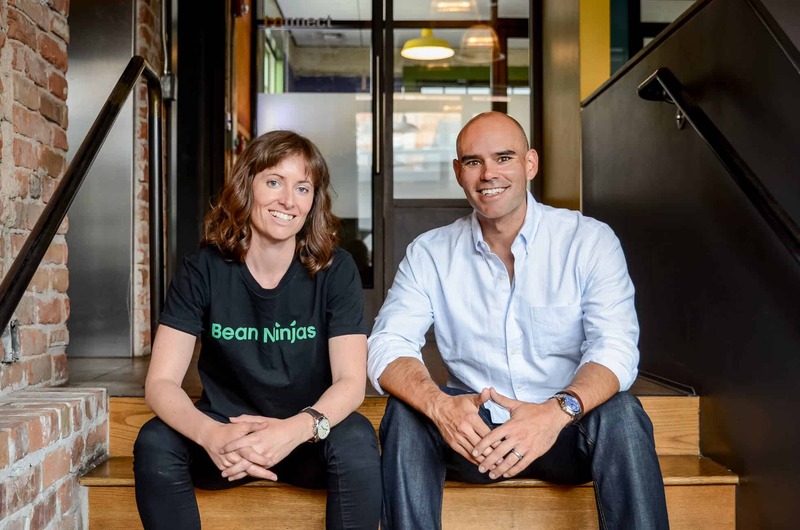 In Episode 39 of the Bean Ninjas Podcast, Bean Ninjas CEO Meryl Johnston and Partner Wayne Richard continue to go behind the scenes of 2 Bean Ninjas product launches. 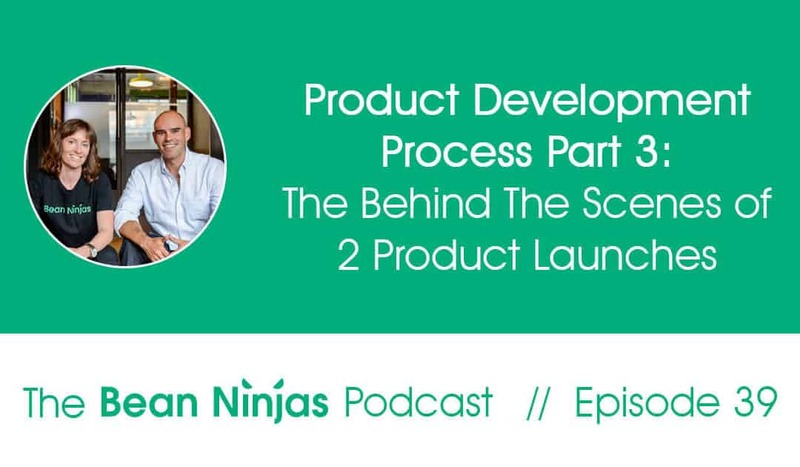 This is part 3 of our 5-part Product Development Process series. In case you missed them, you can tune in to part 1 here and part 2 here. 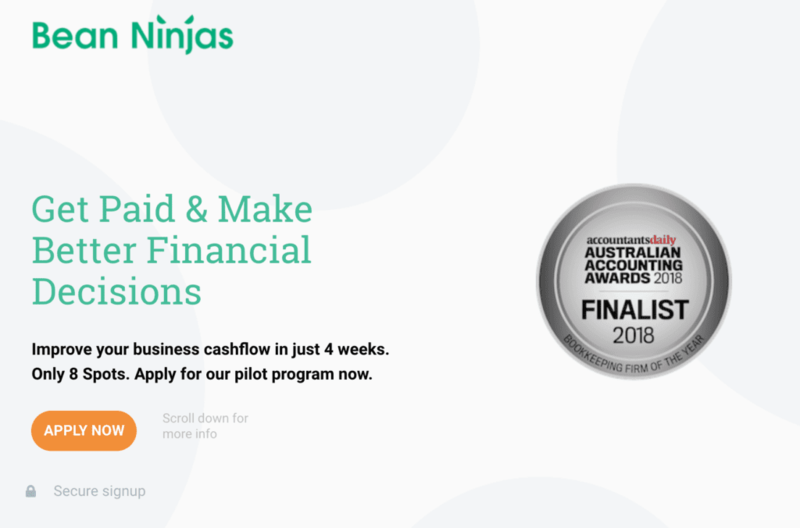 A Virtual CFO offering for small business. So we thought we’d take this opportunity to go through the experience of researching, validating, selling, launching and improving these products. 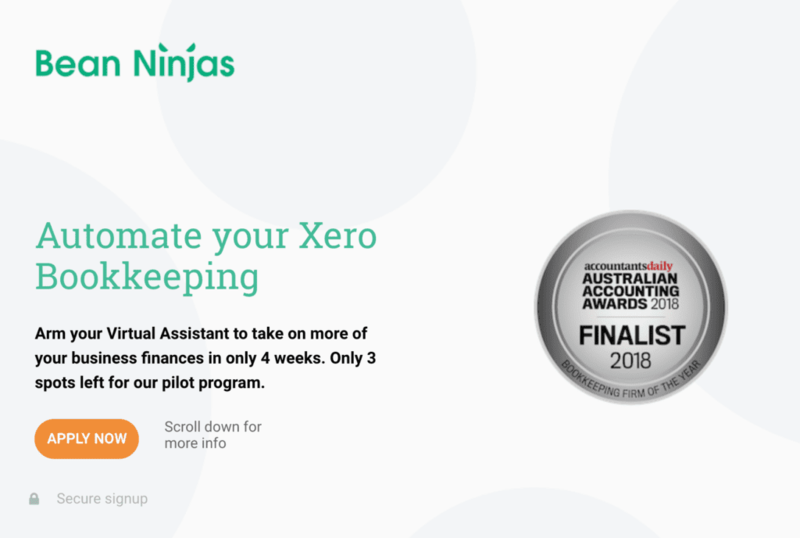 One of the keys to successfully launching a new product or service is to work out how you’re actually going to secure the first (or pilot) group of clients. You may think that it’s simply a case of screaming from the top of your social media lungs on Facebook, Instagram and the like, but in our experience with both product launches this has not been the case at all. One of the most common types of advice we give at Y Combinator is to do things that don’t scale. A lot of would-be founders believe that startups either take off or don’t. You build something, make it available, and if you’ve made a better mousetrap, people beat a path to your door as promised. Or they don’t, in which case the market must not exist. Actually, startups take off because the founders make them take off. There may be a handful that just grew by themselves, but usually, it takes some sort of push to get them going. A good metaphor would be the cranks that car engines had before they got electric starters. Once the engine was going, it would keep going, but there was a separate and laborious process to get it going. 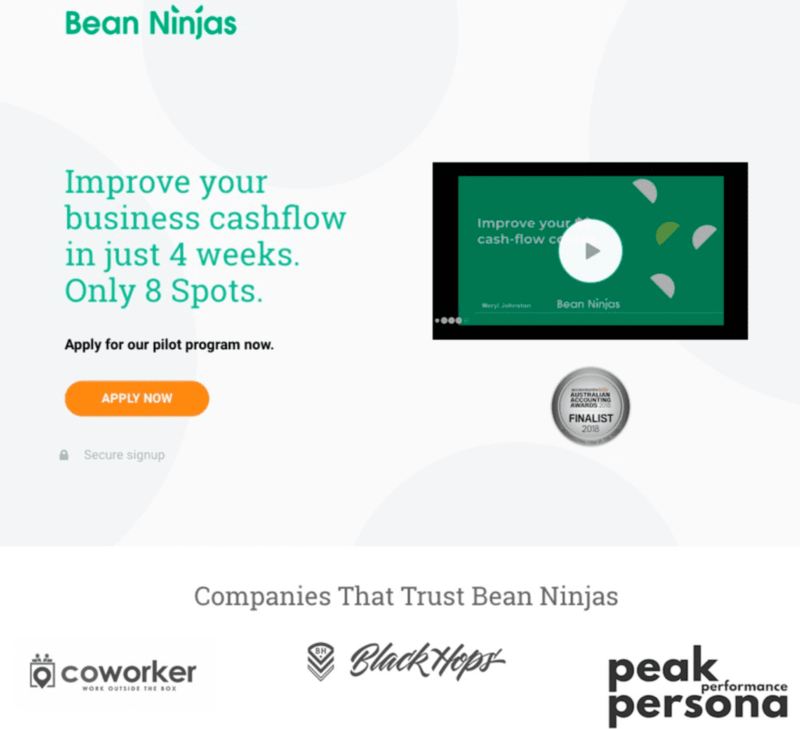 One of the benefits of forcing ourselves to create a 1-page sales page in the first week of our launch is that we can then put it in front of people in our target audience, and obtain valuable feedback. These actions go a long way to finding the much talked about product-market fit (especially if you’re hanging out in startup circles like we are). With additional feedback from potential buyers, we also updated the original landing page. For instance, we removed the video because it was too long and not doing as great a job of selling the course as we had hoped. We also updated the messaging to match the problem . The result? We’ve had 9 people enroll in these courses since we originally put the landing page up 4 weeks ago. It’s all about ensuring that you’re solving the right problem. Are you addressing the right problem, and clearly positioning the right offering? The impact on content creation time when collaborating with somebody else.